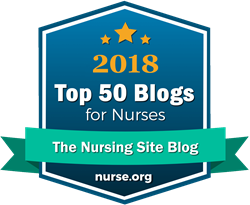 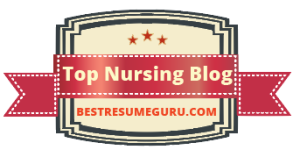 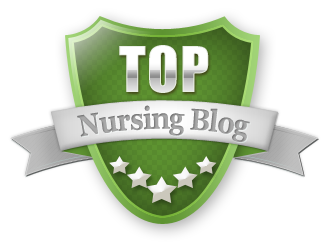 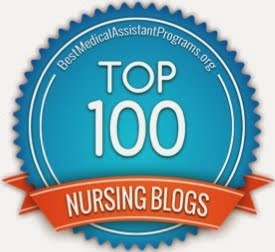 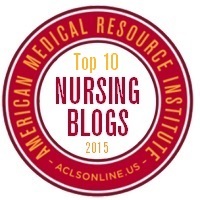 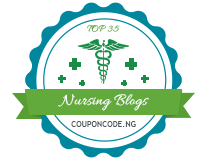 Once again, I am very honored to have The Nursing Site Blog named one of the Top 40 Nursing Blogs 2016. 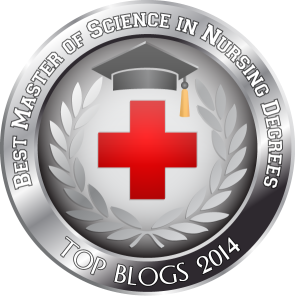 This time the honor comes from HealthcareAdministrationDegree.co. 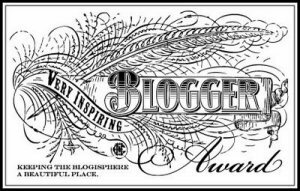 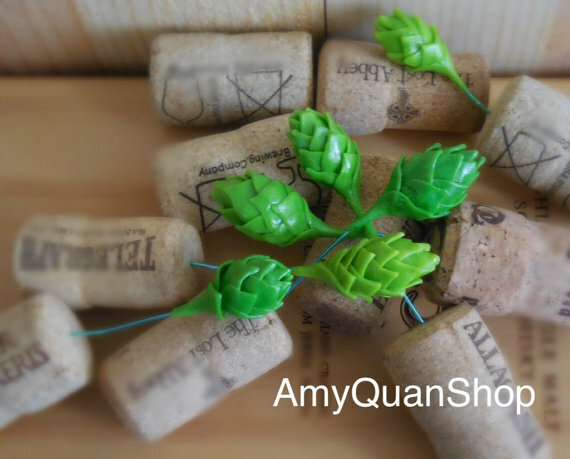 I am honored to be chosen along with so many fabulous blogs. 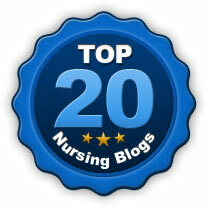 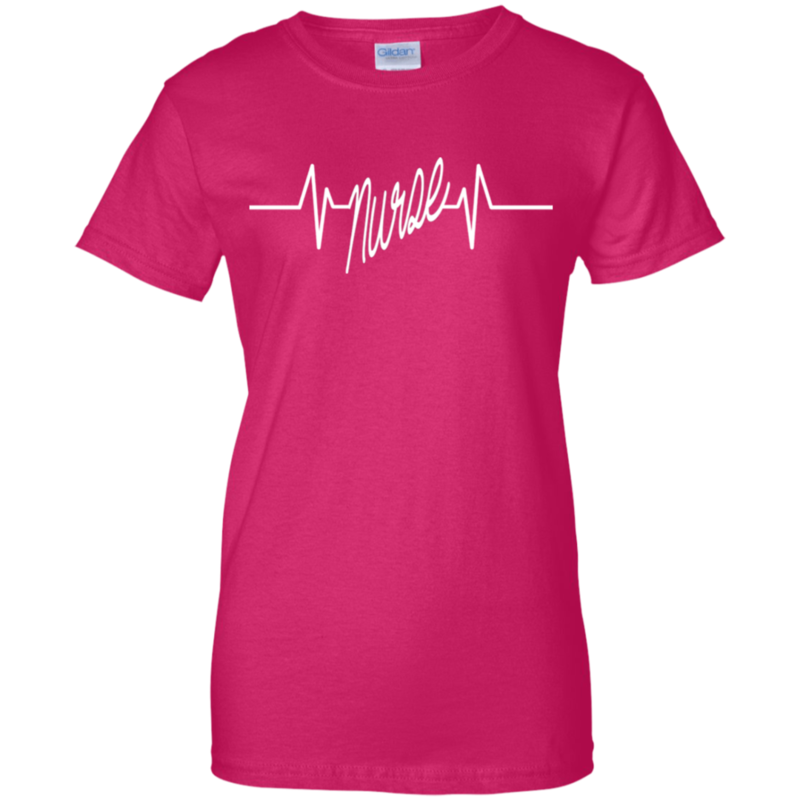 Please be sure to check out the list and all of theses great blogs! 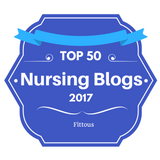 And be sure to have a look around the website as well.They have a lot of very helpful information for nurses and student nurses. 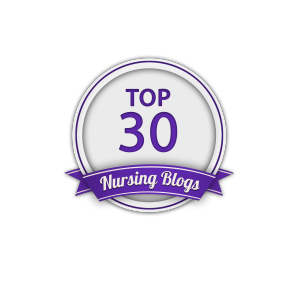 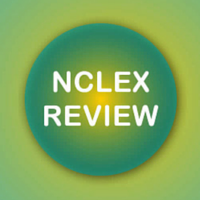 Thanks so much for this recognition of my efforts to serve the nursing community!